Dude, Why Haven’t You Read Limbus, Inc. Vol. 3 Yet? 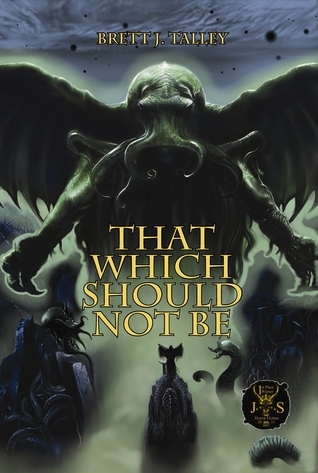 Just look at this lineup: Jonathan Maberry, Seanan McGuire, Keith R.A. DeCandido, Laird Barron and David Liss. And a frame story by yours truly. What more are you waiting for? 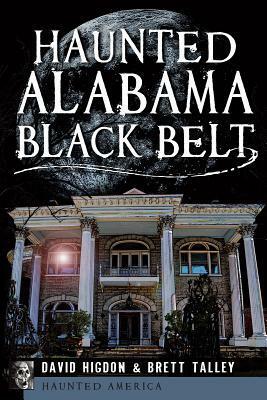 The Limbus Saga continues, and you need to jump on the crazy train. 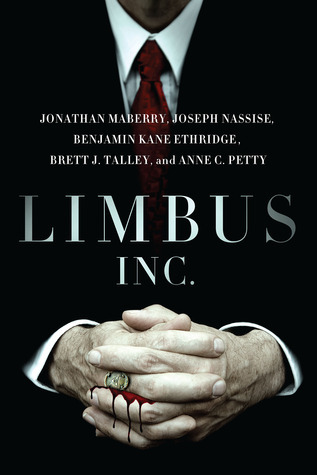 Read Limbus, Inc. Vol. 3 today! Thomas Malone thought he’d seen it all during his twenty years in the Birmingham homicide division, until they found the body suspended above the opening of the Carver Mine, stripped of its skin, blood dripping into the chasm below. At the bottom of that shaft, two clues—a typed manuscript and a business card, blank but for a name and two words.